What power quality issues cause tripping breakers? In most cases, tripping breakers are caused by overloaded systems. Load studies can help anticipate and solve these issues before they become a recurring problem. Identifying where the overload occurs is more difficult than it first appears. Whether from an external or internal cause, the solution varies depending on both the intensity and length of the outage caused by the tripping breaker. 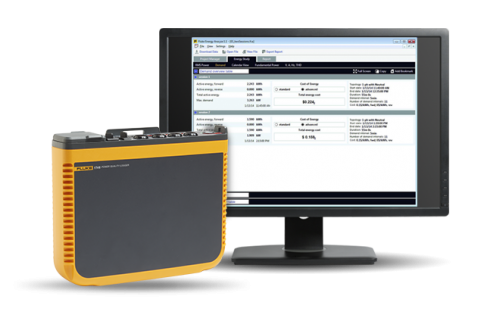 For example, when current exceeds the AMP rating of conductors, equipment or electrical devices, an overcurrent situation exists. Facilities need devices that protect circuits and equipment from overcurrent. 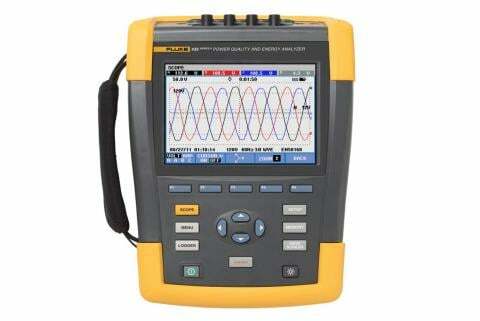 Overcurrent includes both short circuits and overloads. During a short circuit, electrical current bypasses the load, taking the path of least resistance. Faulty wiring, improper equipment connections, and insulation breakdown can cause short circuits. An overload condition exists when the normal circuit current is exceeded and a short circuit is not present. An overload – if allowed to persist — could cause damage to wiring or equipment. While temporary overloads can be harmless, sustained overloads can cause damage. Breakers, if working properly, trip to protect equipment and components. While seemingly straightforward, tripping breakers can indicate a larger problem and can cause significant damage to equipment if left undiagnosed and untreated. 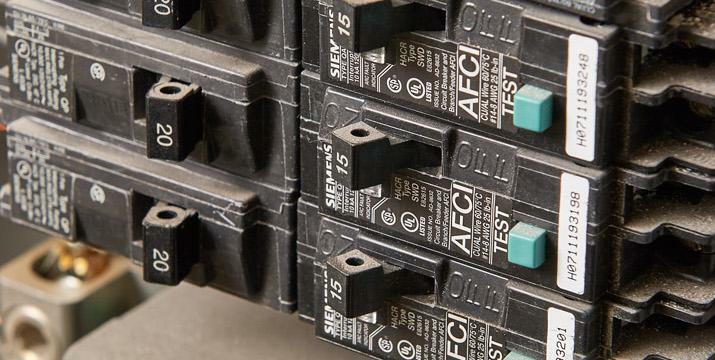 Facilities need devices that protect circuits and equipment from overcurrent. These devices might be circuit protection relays or fuses. 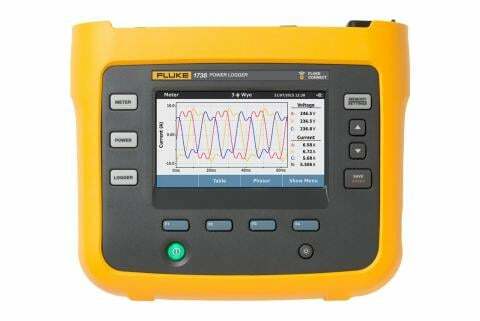 It is recommended to regularly check the operation of critical loads by taking power-quality measurements.